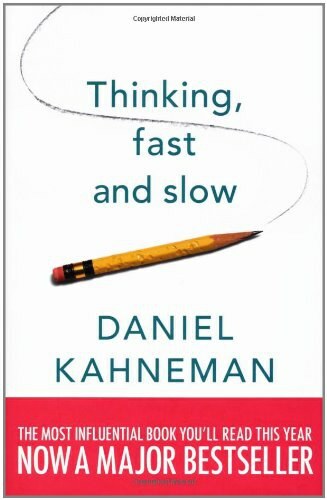 This new model of human interaction has been chosen by Google to train the entire company worldwide (30,000 employees), is the #1 book for your career chosen by The Wall Street Journal’s website, and is labeled “phenomenal” by Lawyers’ Weekly and “brilliant” by Liza Oz of the Oprah network. Based on more than 20 years of research and practice among 30,000 people in 45 countries, Getting More concludes that finding and valuing the other party’s emotions and perceptions creates far more value than the conventional wisdom of power and logic. It is intended to provide better agreements for everyone no matter what they negotiate – from jobs to kids to billion dollar deals to shopping. The book, a New York Times bestseller and #1 Wall Street Journal business best seller, is based on Professor Stuart Diamond’s award-winning course at the Wharton Business School, where the course has been the most popular over 13 years. It challenges the conventional wisdom on every page, from “win-win” to BATNA to rationality to the use of power. Companies have made billions of dollars so far using his new model and parents have gotten their 4-year-olds to willingly brush their teeth and go to bed. Prof. Diamond draws from his experience as a Pulitzer Prize winning journalist at The New York Times, Harvard-trained attorney, Wharton MBA, U.N. Consultant in many countries and manager and executive in many sectors, including technology, agriculture, medical services, finance, energy and aviation. “The ROI from reading Getting More will make it the best investment you make this year,” says Rhys Dekle, the business development head of the Microsoft Games division, which produces X-Box. He added that the book was his team’s best investment of the year too. The model was also used to quickly solve the 2008 Hollywood Writer’s Strike. The advice is addressed through the insightful stories of more than 400 people who have used Prof. Diamond’s tools with great success: A 20% savings on an item already on sale. An extra $300 million profit in a business. A woman from India getting out of her own arranged marriage. Better relationships with the family, including teenagers. Raises at work. Better jobs. Dealing with emotional situations. Meeting one’s goals. Finding better things to trade. Solving cultural and political problems, sports conflicts, and ordinary arguments. I read a bit long time ago, and would like to finish it at some time. Simple and practical. 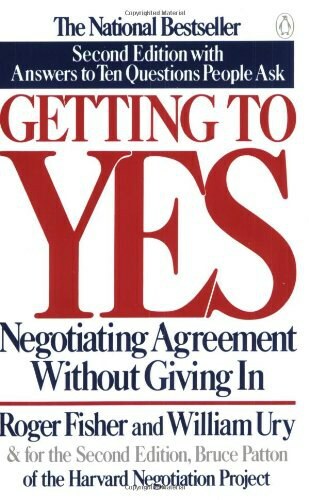 If everything was negotiable, the strategies mentioned in this book would be golden means.